A country kitchen has a timeless look that evokes comfort and warmth. A country kitchen has a classic atmosphere that can appeal to a variety of guests. Discover timeless accents to include in your country kitchen. 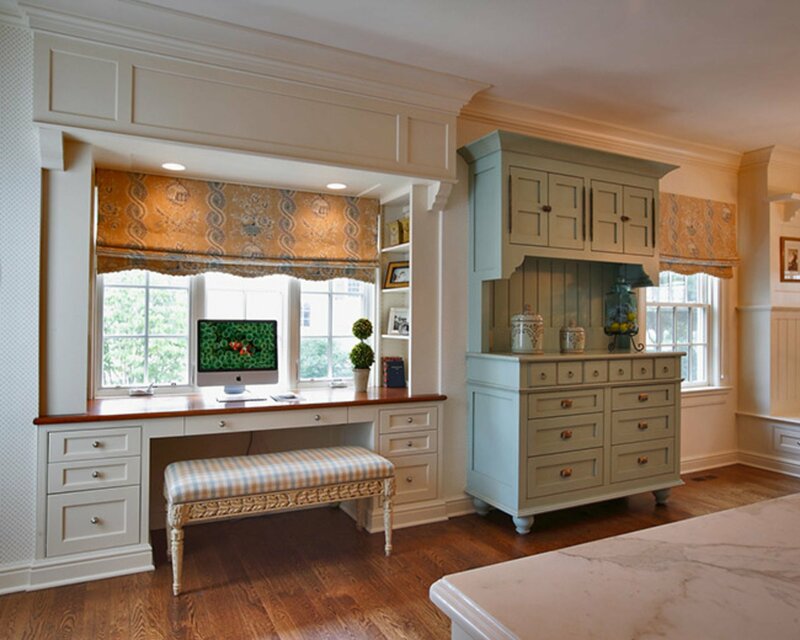 A country kitchen often contains pops of pastel colors to brighten the space. Curtains, pillows, and accent decor can add color to a country kitchen. The lighting in the country kitchen can brighten the space and evoke feelings of warmth and comfort. Natural lighting from kitchen windows will give the kitchen a light and airy feel. Custom light fixtures can accent the style of your home. Every county kitchen need plush comfortable chairs. Experiment with different types of fabrics and wood finishes on the chairs. The colors and textures can act as an accent to your kitchen. An accent piece such as a cabinet or bench can help add a pop of color to the country kitchen and act as a focal point. Furniture accents like carved legs or the hardware of the drawer pulls can add a special touch to a custom piece. 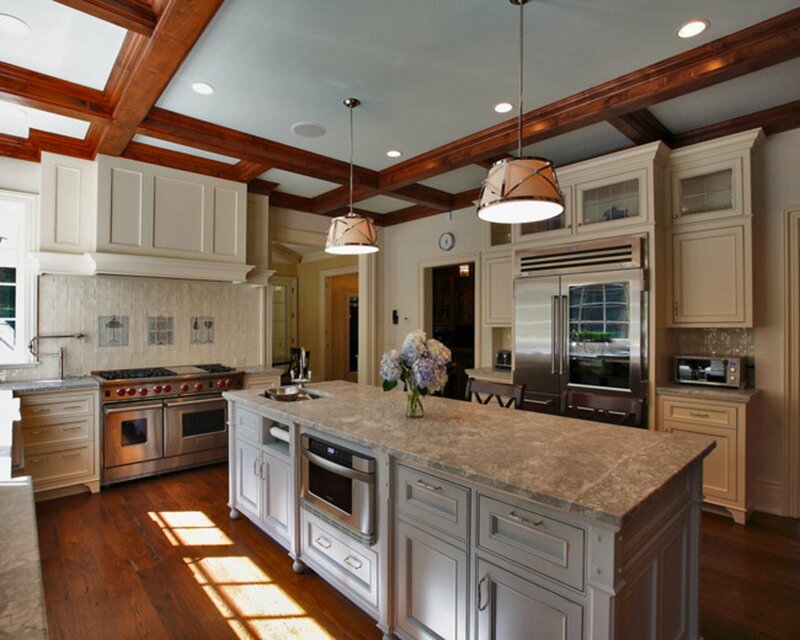 When it comes to remodeling your country kitchen, the experts at Country Club Homes can help you build the kitchen of your dreams. Contact us to get started today.